Built in 1867, situated on the Thames River in Southern Ontario, the Westover Inn is home to 22 guest rooms across 3 buildings rich in history. The Victorian Manor, originally a home to the Hutton Brothers, a converted Roman Catholic Dormitory, and a newly renovated Cottage. 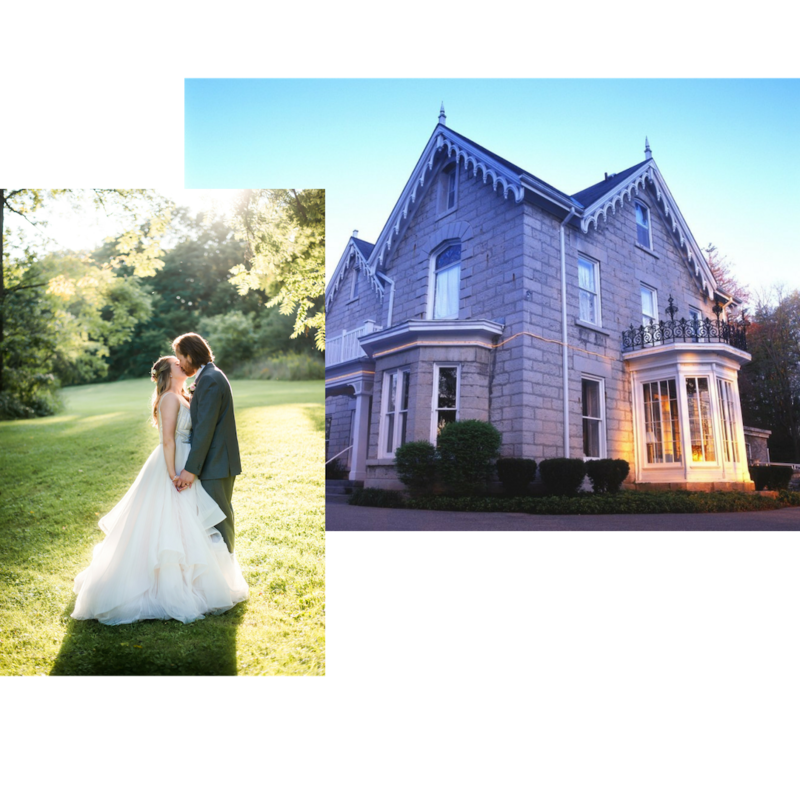 With 19 acres of landscaped grounds, and award-winning cuisine, the Westover Inn is an ideal setting for romantic weddings and a popular choice for annual company retreats. Personal and corporate events of all sizes, numerous menu options and indoor and outdoor private dining.